We will all take advantage of what this month brings in the life of our church. First, Easter is this month. We will have 7 SERVICES this year: Thursday night at 6:30, Saturday night at 6:30, and then our 5 regular services in the Worship Center, Chapel, and Redeemer. Easter provides an opportunity for us, as believers, to celebrate death, burial, and resurrection of Jesus. This year, we are going to start by looking at the prophecy of Daniel and seeing how God shared His plan to send Jesus. This prophecy is amazing and miraculous. We will see how the hand of God orchestrated all that was to be so that Jesus could come and provide salvation to the world through His holy life, atoning death, and miraculous resurrection. Easter not only provides a time of personal renewal, but also a time of intentional mission. There are almost 80,000 people who are not in church on any given Sunday in our city. Most of them would be willing to attend an Easter service if they are warmly invited and brought to the service by a friend, neighbor, or family member. Please invite and plan to bring people to Easter with you. Surely, with 7 opportunities, you can find one that fits the schedule of those you are inviting and can work it out to bring them to hear the Gospel. Second, on Monday, April 22, the elders are calling a “Family Meeting.” We will meet in the Chapel at 6:30p. 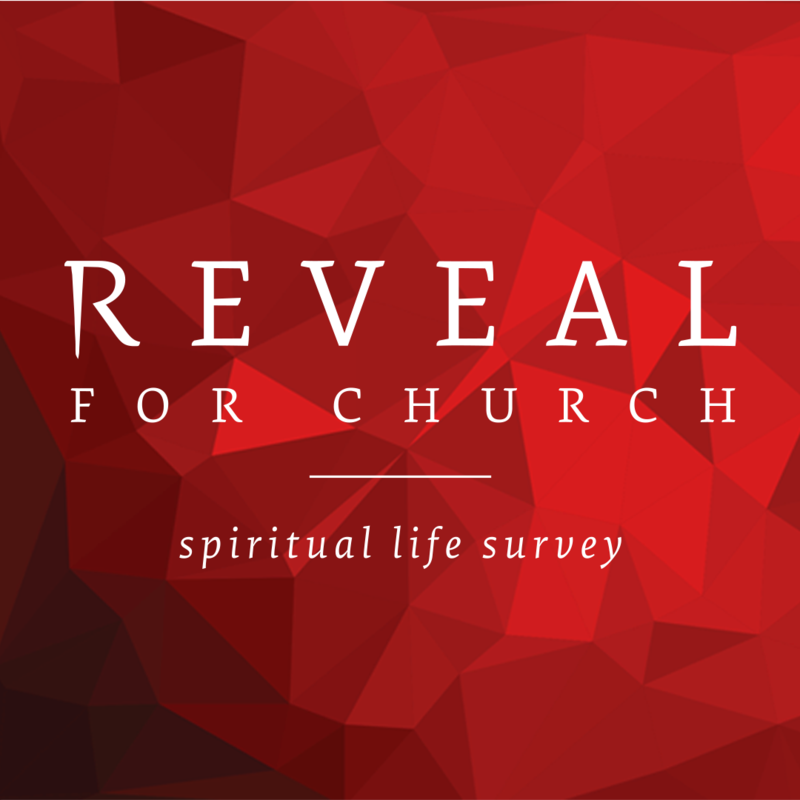 We are going to go over the results of the churchwide survey we recently took, talk about the next steps we will be taking in light of that information, and praying for God’s help. Please please please, go ahead and get this on your schedule. If your whole family cannot attend, make sure at least one adult from your family comes so that they can go over what was said with the rest of the family.